Published on May 11, 2010 in COP, Culture, Elections, General T&T, Media, NJAC, People's Partnership, PNM, Politics, Race and Identity and UNC. 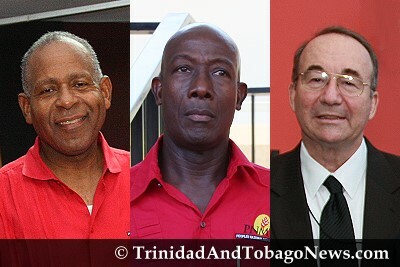 10 Comments Tags: African, Dr Eric Williams, Kamla Persad-Bissessar, Ken Ali, Makandal Daaga, Patrick Manning, Politics, T&T Govt. 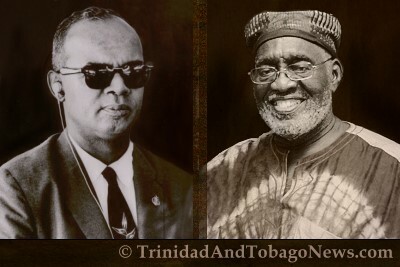 Dr Eric Williams, Trinidad and Tobago’s first Prime Minister and acclaimed “Father of the Nation”, was an apostle of the ideals of Black Power.